Chris Hale is Associate Director and Director of Education at Pushing Progress Contemporary Dance, which launched in the fall of 2009. Through his work with Pushing Progress Chris and his partner Calen J. Kurka are at the helm of a revolution in the way we train in dance. 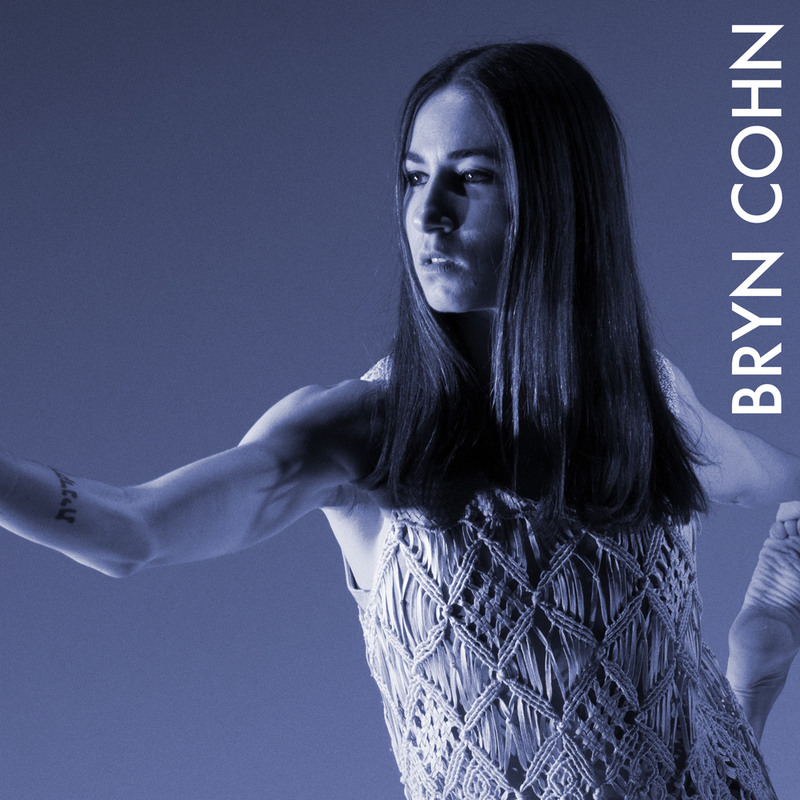 Through an energetic approach and the incorporation of varied methodologies for sustainability and injury prevention they hope to bring a sophisticated level of information into the lives of every dancer who has the drive and passion to grow as an artist. 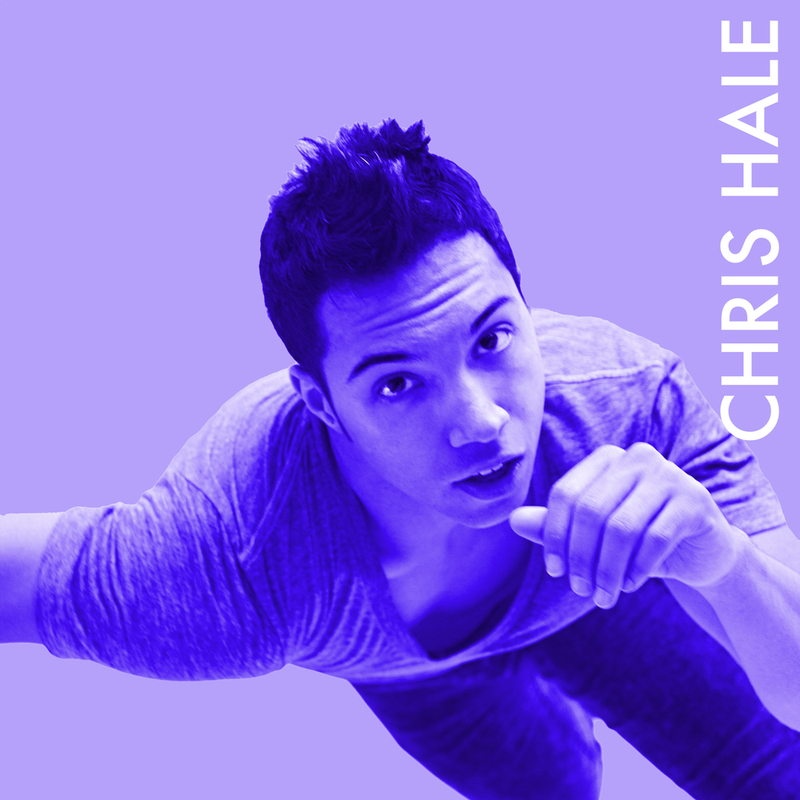 Chris has been on faculty at broadway Dance Center as well as teaching around NYC at Steps and Dance New Amsterdam. 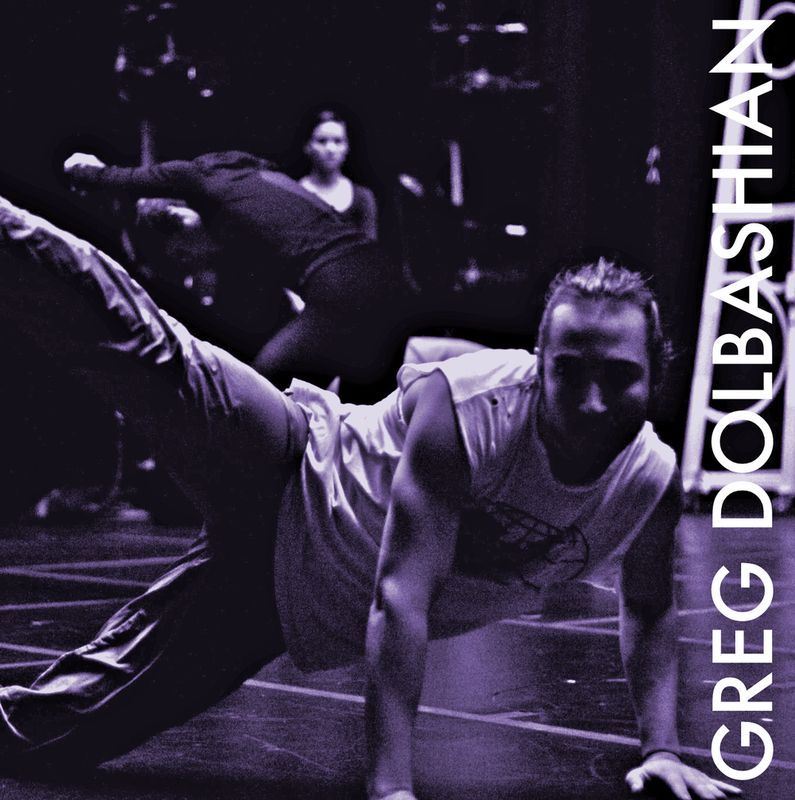 A renowned master teacher, Chris travels around the U.S. and Canada bringing his passion for technique and artistry to dancers of all ages. 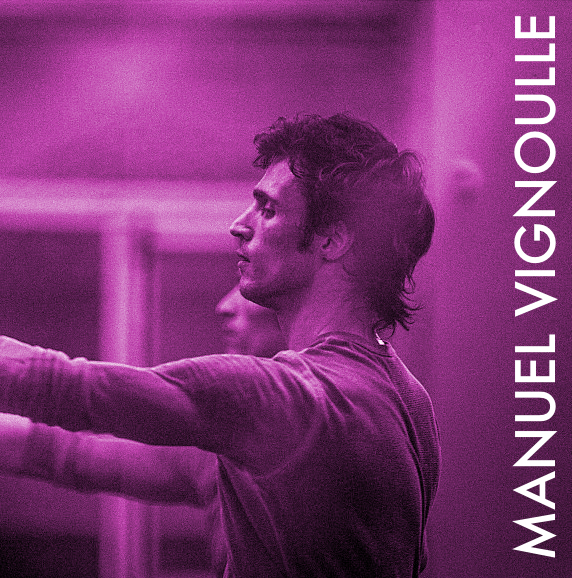 Teaching opportunities have taken Chris to Italy, Ireland and was on faculty at the ABT New York Summer Intensive 2013. In the summer of 2004 he debuted a collection of never before seen works entitled “CollidE (with me) at Brooklyn’s Williamsburg Art Nexus “WAX” in three evenings of sold out performances. 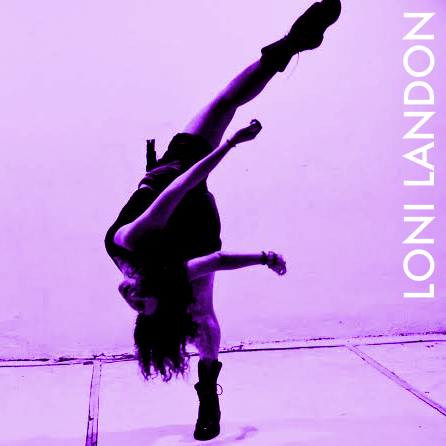 Since then his work has appeared throughout New York in choreographer’s showcases such as “The Turning Point” at NYC’s Puffin Room, and “Envision This” by Enfocus Dance. 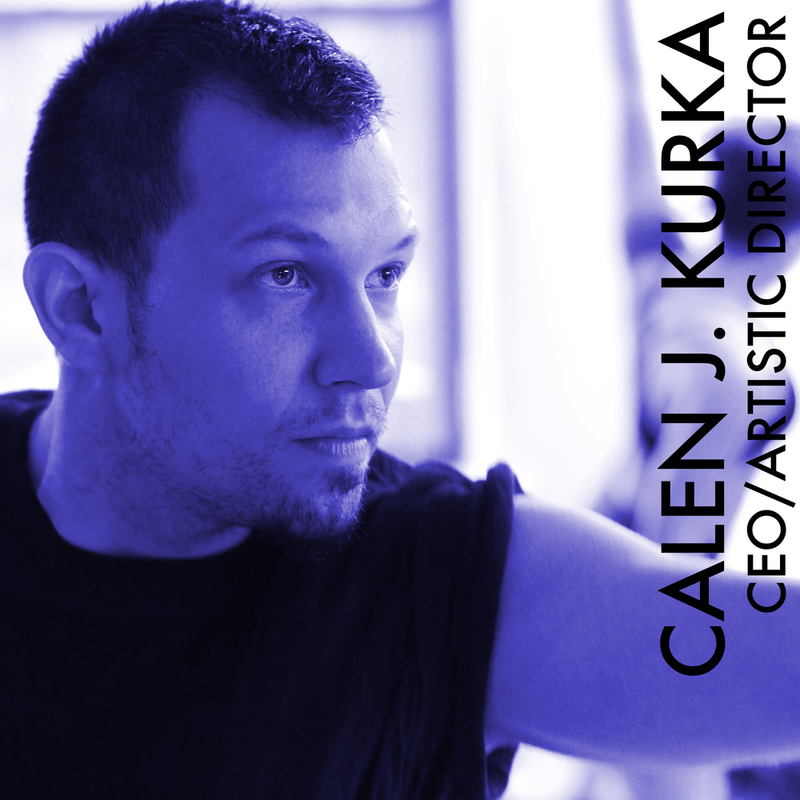 Most recently his work has appeared in the Pushing Progress “Showcase Series” started by Calen J. Kurka as a means to bring a wide range of choreographer’s together in the shared vision of creating a memorable dance experience. 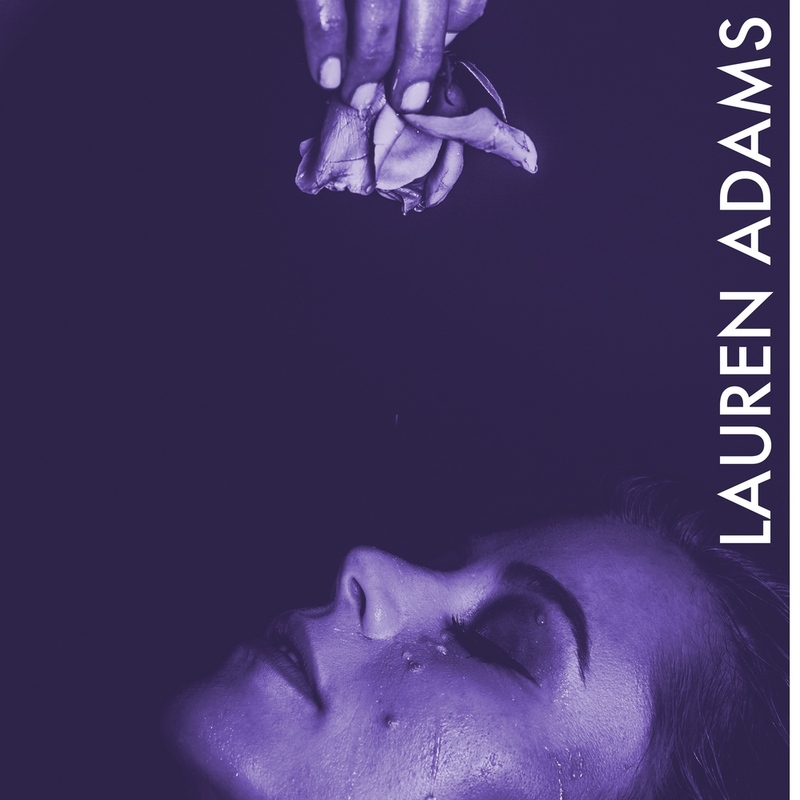 As a choreographer he will continue to create work that pushes the boundaries of contemporary dance and hopefully bring it to the mainstream in a way that is accessible to everyone. 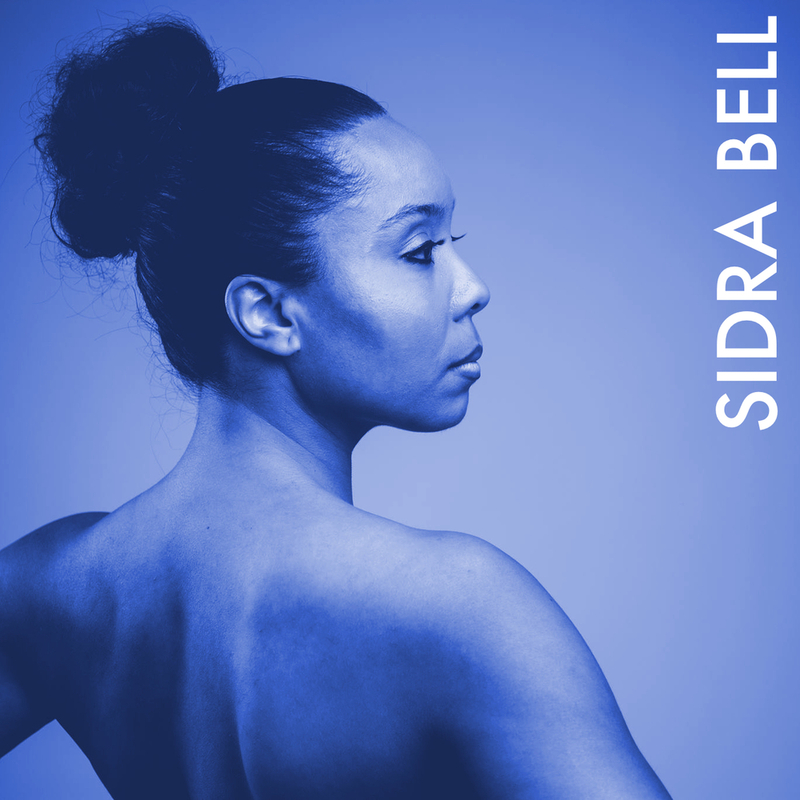 His more than four years experience with the GYROTONIC® methodology has hugely influenced his teaching and brought a heightened awareness to his own dancing. Chris is certified in GYROKINESIS® and GYROTONIC® methodologies. Chris is an ABT® Certified Teacher, who has successfully completed the ABT® Teacher Training Intensive in Primary through level 5 of the ABT® National Training Curriculum. I am highly passionate about learning. I want to know everything there is to know and acquire as many skills as possible. I usually read 4 books at a time. I have a passion for designing beautiful spaces and dream of creating a home one day from the foundation up much like how I build dancers. I am known to break into accents during class while teaching and I love to laugh. I think I am a real comedian and I am cool with being the only one laughing at my jokes. Life is serious work to me but if we can’t laugh at ourselves then where is the fun?